Meet Katy Duck, a sometimes shy, sometimes brave, not-so-ordinary duck, whose determination and can-do spirit always seems to wing doubts in the opposite direction. 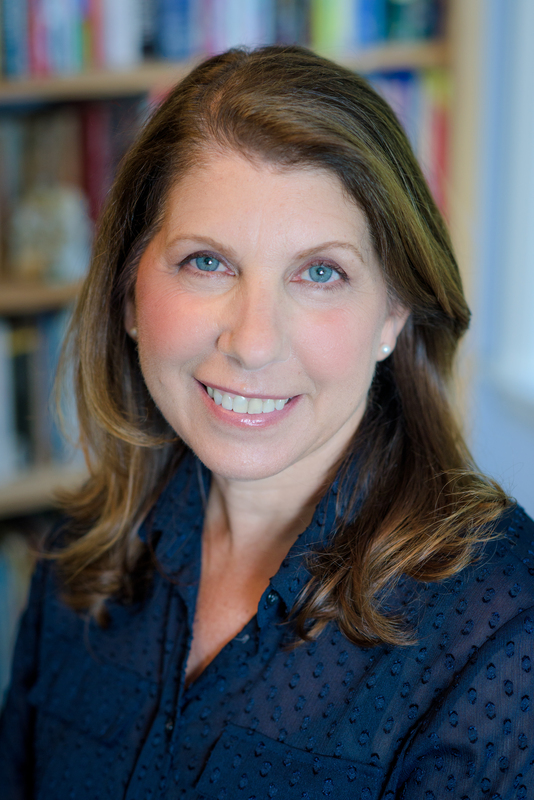 Toddlers will relate to Katy's befuddlements, mishaps, and triumphs as she learns to make new friends, stand on her own two feet, and try new things--all of which can be daunting and exhilirating for this age group. 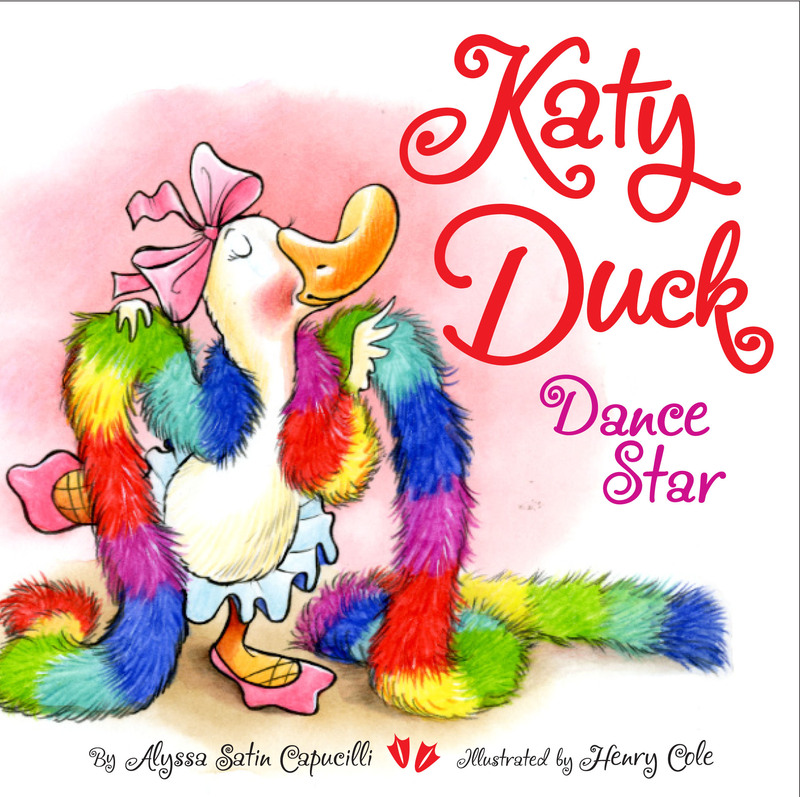 In this third adventure in the Katy Duck series, this dancing duck learns an important lesson about consideration. Katy's aunt sends her the perfect dance star accessory--a new, pink boa! But as Katy puts herself "center stage," this dance diva learns that doing what she wants may not be what's best for everyone. Perfect for the toddlers, this board book comes with rounded corners. Henry Cole has written and illustrated more than fifty books for children, including Spot, And Tango Makes Three, Oink?, and Little Bo in France. He is also the illustrator of With a Little Help from My Friends by John Lennon and Paul McCartney. A former elementary school teacher, he now writes and paints full time.